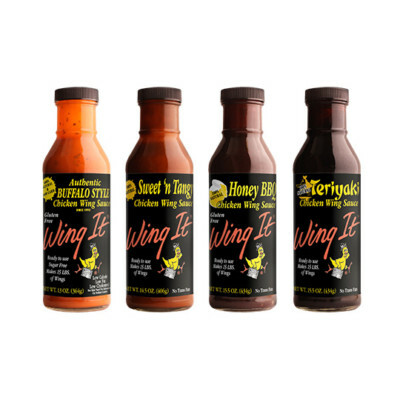 Select your own case assortment. 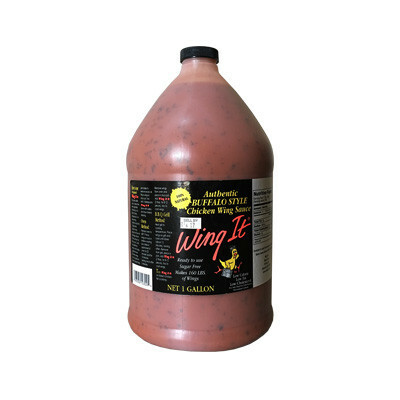 Each gallon makes 160 pounds of wings and is ready to use. That's 15 cents per pound! Mix and match, or just order one flavor. 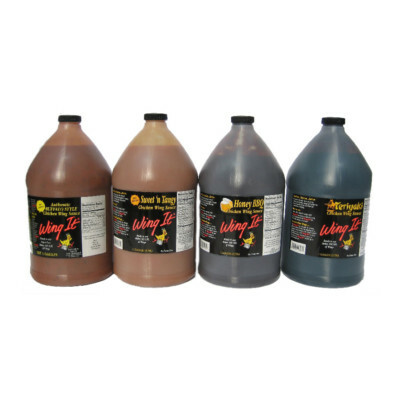 Four gallon jugs per case.